The British Columbia Winter becons for Winter Ales. As the days get wetter and the slopes get whiter the deep, dark and spiced flavour of a delicious British Columbia brewed Winter Ale becomes all the more enticing. As the colder, darker days of winter approaches the beacon of light is held in BC’s top brews. Here are 10 BC Winter Ales to put on your shopping list in the month’s ahead. 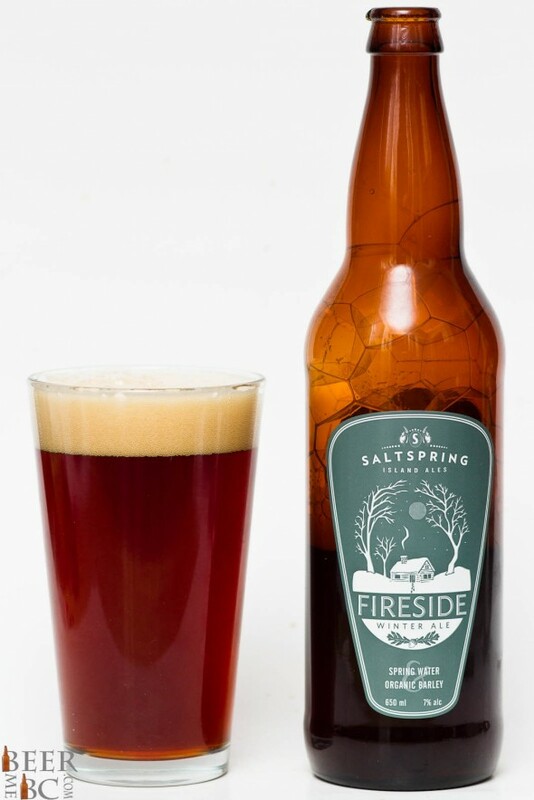 Saltspring Island Ales makes a delicious Winter Ale called the Fireside. This big flavour but lighter bodied ale offers the best of both worlds with strong vanilla and winter spice in a beer that goes down easy and even tempts another with that last sip. 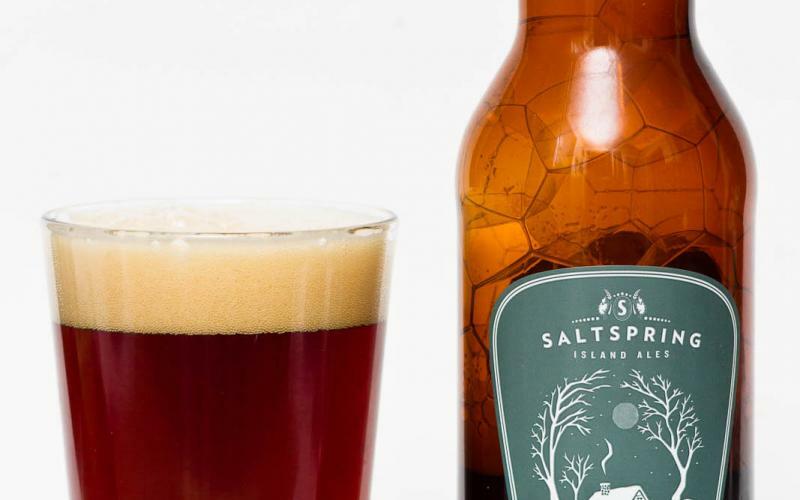 Saltspring Island Ales products may not be easy to find across BC but you may just want to plan a trip to Snug Cove where you can curl up fireside with this fantastic Winter brew. 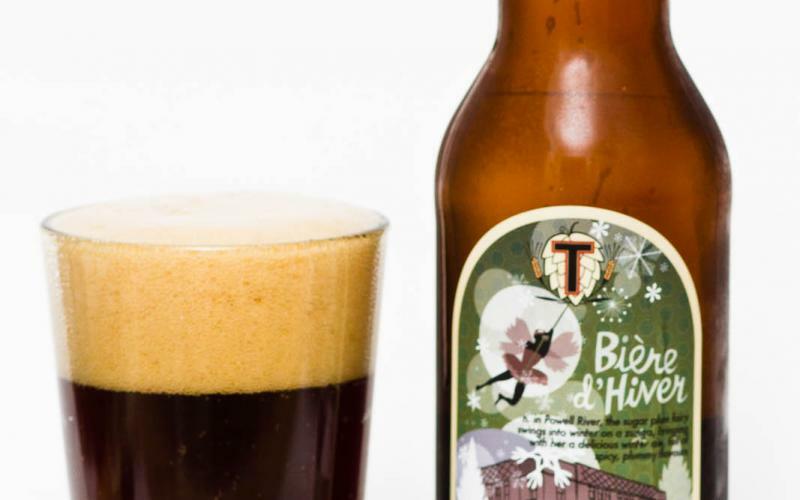 Biere D’Hiver – Townsite Brewing Inc.
From Powell River comes the Biere D’Hiver. This francais inspired Winter Ale is almost reminiscent of the Maple Syrup inspired flavour of Carnival. A toasted, lightly burnt brown sugar flavour and plumb like fruit tone give great body to this beer and a flavour profile to match. This award winning Winter Ale has won it’s way into the BC elite of Winter Ales and will surely be a favourite in your tour of BC brewed Winter Ales in the month’s ahead. 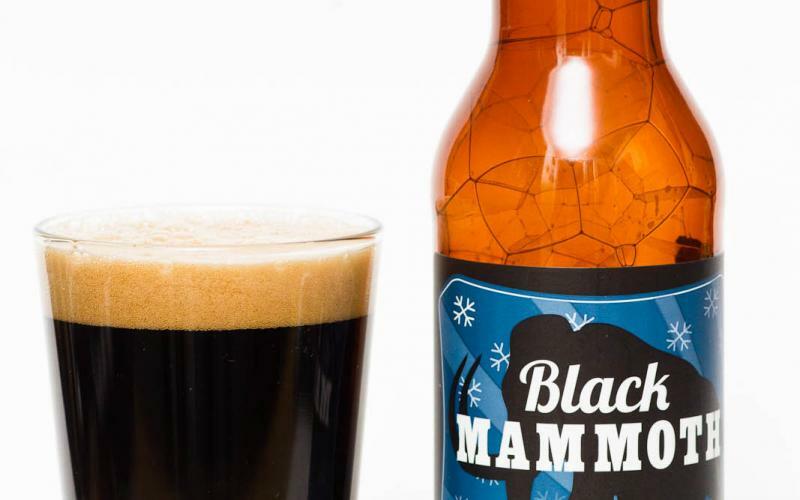 Black Mammoth Winter Ale – Fernie Brewing Co.
From the Eastern reaches of BC Fernie Brewing knows what winter is all about: Craft Beer. The Mammoth is what they call their Winter Ale and this beer is fantastic. Infused with bitter-sweet chocolate tones and a touch of orange peel this beer warms your core in a chocolate-infused package. Big flavour but a modest approach to sweetness this beer gives great balance in an otherwise big and very flavourful brew. Face Plant Organic Winter Ale – Nelson Brewing Co. 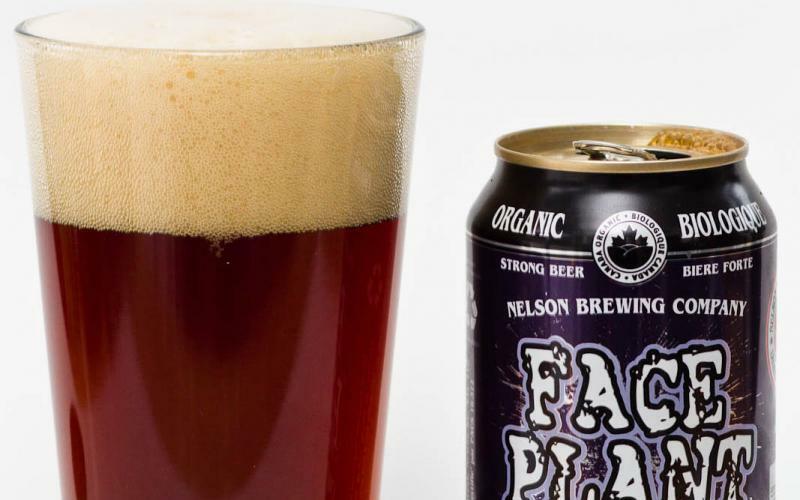 The Nelson Brewing Company’s Faceplant Winter Ale is brewed specifically for your enjoyment after a day on the slopes. In fact there is even a ski run named after this Winter inspired beer. As one of the few canned options around this beer is portable, convenient and most importantly tastes great! With a brown sugar and mollasis flavour to it this rich and roasted ale is unique and will be just what the doctor orders after a long day of playing on the slopes. Oh, and did we mention the Faceplant is Organic! Vertical Winter Ale – Tree Brewing Co.
Lions Winter Ale – Granville Island Brewing Co. 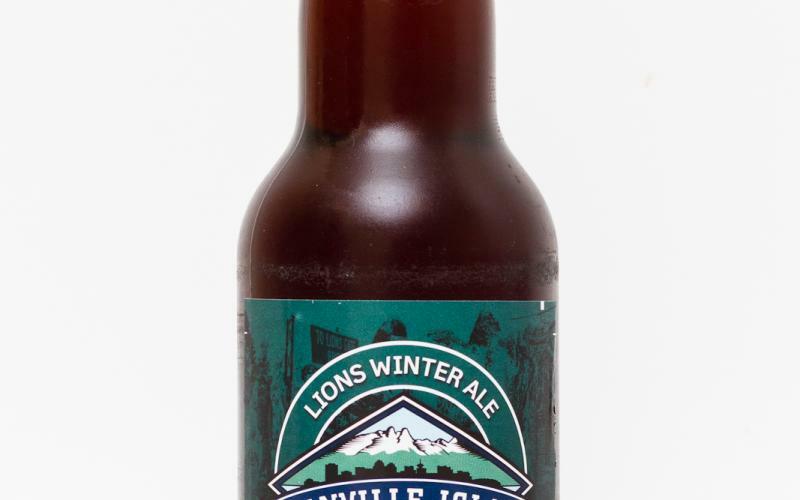 The longstanding staple in BC brewed Winter Ales is undoubtedly the Granville Island Lions Winter Ale. This beer is big, dark and full of flavour. Strong clove and vanilla tones with the number for any beer drinker with a sweet-tooth the Lions Winter Ale has won its way into many British Columbian’s hearts. This is the beer that will get you to turn to the dark side and truly appreciate BC brewed Winter Ales. 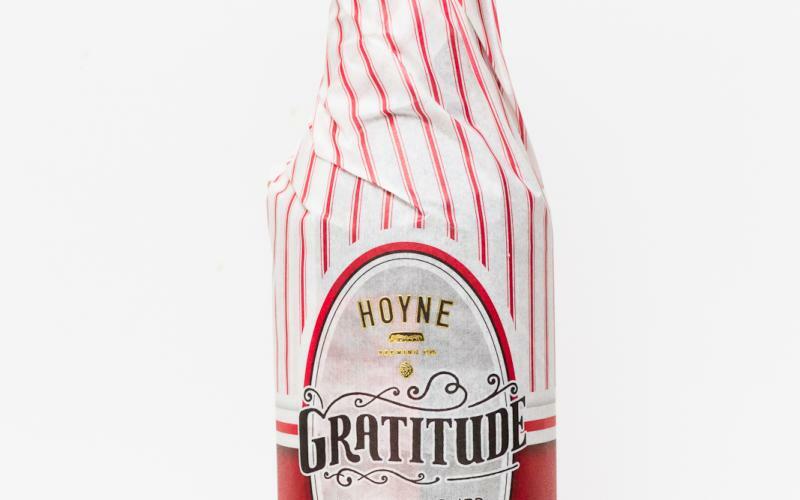 Gratitude Winter Warmer – Hoyne Brewing Co.
Hoyne Brewing has taken the liberty of pre-wrapping their Gratitude Winter Warmer so you don’t have to. There is no guess now as to what the family is receiving for the holidays this year! The Winter Warmer is a massive beer coming in at 9% but drinks like a lighter beer-relative. 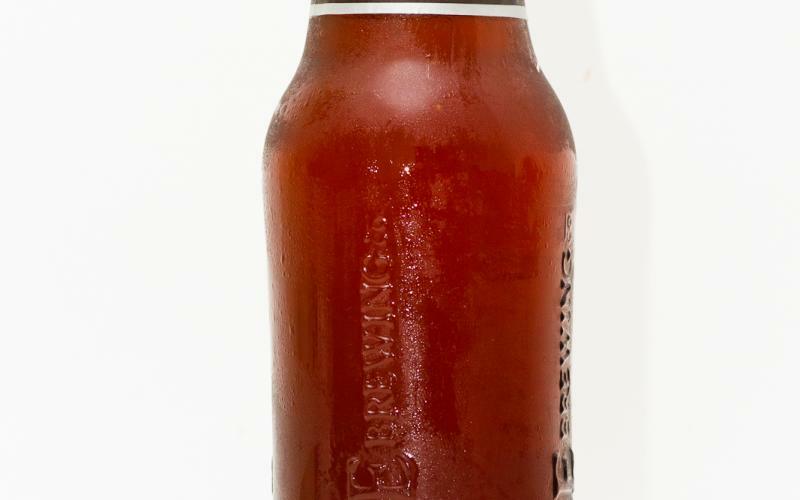 Vanilla tones and a delicate winter spice make this Winter Ale another sure thing. Before you unwrap this beer you can be sure of one thing – you are in for a real treat! 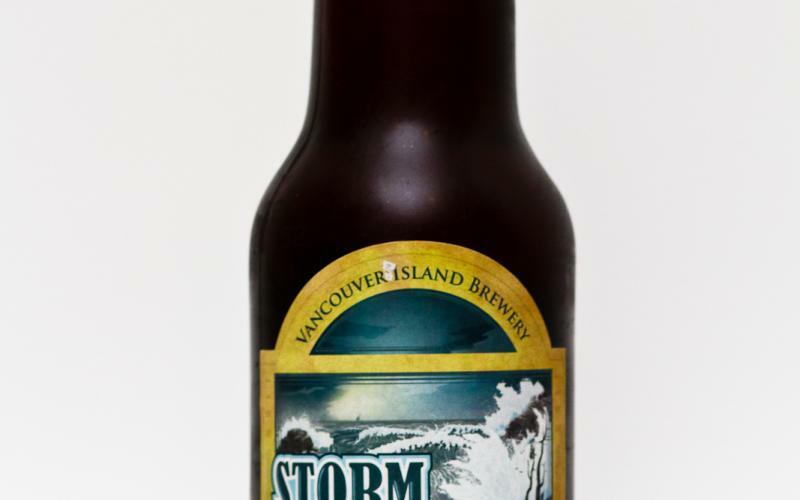 The Vancouver Island Storm Watcher Winter Lager takes a sessionable approach to Winter beers. This light and easy drinking yet well spiced dark lager offers the flavour that you are looking for with a lightness which will surely mean at least another. It is a good thing the Storm Watcher is sold in a 6-pack as that is considered the minimum quantity allowed. Winter Dunkel – Whistler Brewing Co. The easiest way to describe the Whistler Winter Dunkel is using three words – “Terry’s Chocolate Orange”. This beer has a very strong chocolate and orange peel flavour which will whollop your senses into believing it is Christmas morning. This fairly sweet, massively flavoured beer may be a love-hate relationship with some but it is unanimously unique and very intriguing to the senses. 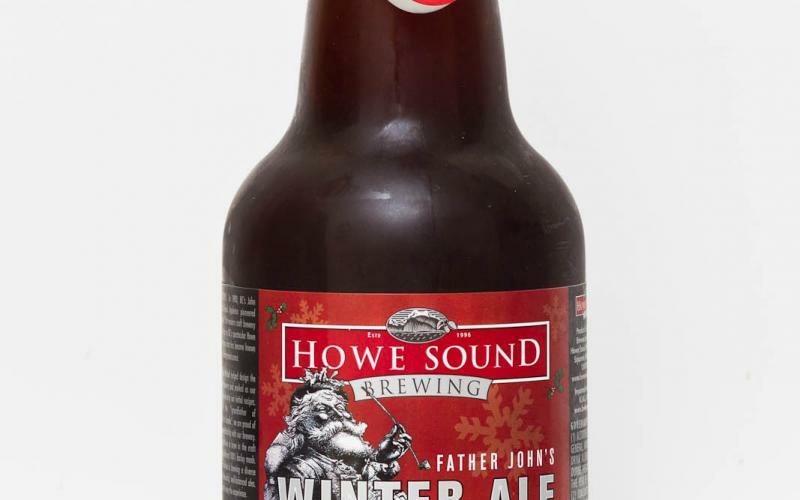 Father John’s Winter Ale – Howe Sound Brewing Co.
Father John knows best and that is true in the case of Howe Sound Brewing Co’s Father John’s Winter Ale. This beer is big with winter spice including cinnamon, nutmeg and mollassis along side a tempting nuttiness. The Father John’s is a BC staple in Howe Sound’s iconic 1l bottles. This is another BC Winter Ale that simply must be on your hit-list for the season ahead!